No Heat? Problems with Your Heating or Furnace? Simply looking for a Heating Tune-Up to Make Sure Your Furnace is in Good Shape for Winter? 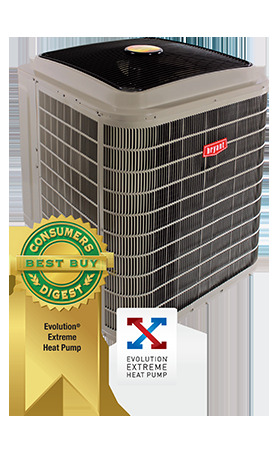 Maximize the output of your heating system with heating repair and maintenance from W.W. Gemmill, Inc. in Stewartstown, Pennsylvania. W.W. Gemmill Plumbing, Heating and Air Conditioning, Inc. is always ready to respont to your service requests. Our technicians restore dependability to your heating equipment and components with the necessary maintenance, repair, and installation. Because we&apos;re skilled and versatile, we will work on all heating makes and models, including such leading brands as Bryant. From heating unit installation and tankless water heater installation, we do quality work in a timely manner. Call 1-717-993-2233 Today and schedule an In-Home Comfort Analysis from one of our Comfort Consultants. W.W. Gemmill&apos;s certified HVAC technicians will get there fast, expertly diagnose your air conditioning problem and give you an exact, up-front no obligation price quote for ac repair or replacement of your HVAC system.